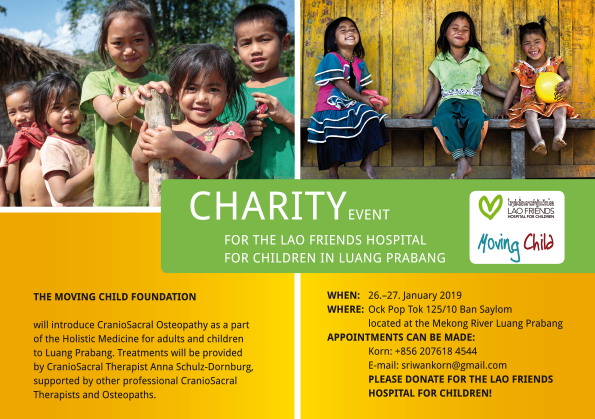 Moving Child supports financially disadvantaged children and young people around the world. First and foremost, we provide resources for basic health care and for education and training. We are pleased that you found us – be it as a sponsor or on the lookout for funding. If you are interested in our work and would like to stay up to date on what we are doing, please enter your email address to subscribe to our blog newsletter. 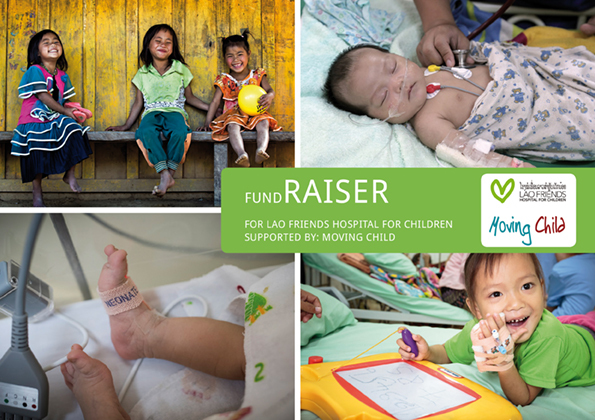 You can tranfer your tax-deductible donations to the Moving Child Charity. Please indicate a project in the reference field – if you want. 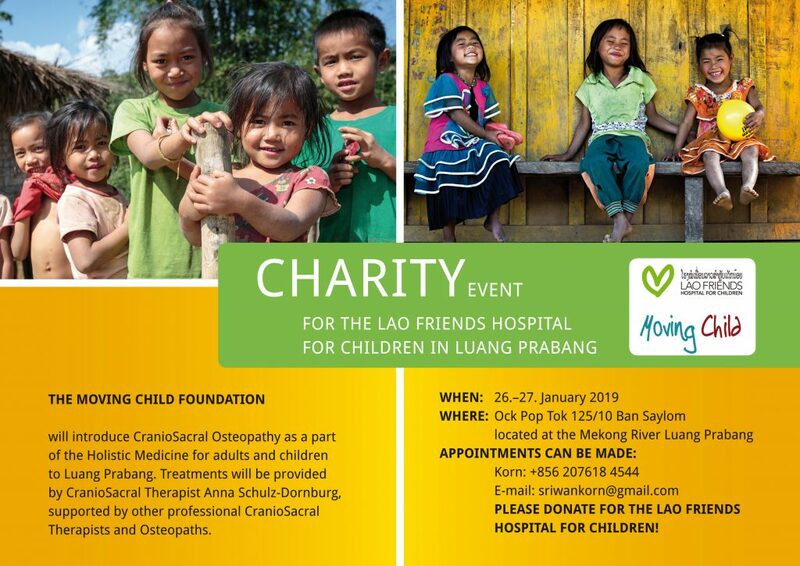 If you wish to receive a donation confirmation, please provide your full adress as well. Please select an option. You can find more information about the consequences of your choice at More information. All cookies such as third party cookies. Only cookies from this website. Maybe there are a few technical restrictions. No cookies except for those necessary for technical reasons are set. Maybe there are a few technical restrictions.